Newcastle Clinic is proud to be active in the community in Newcastle and throughout the North East. We offer support for charitable causes in numerous ways, from allocating a portion of our budget toward regular donations to doing charity skydives! Newcastle Clinic’s Executive Chairman and Director, Phil Taylor, is the Vice President of Barnardo’s and Chair of its annual Firecracker Ball. 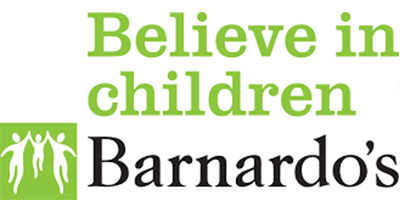 The clinic has supported Barnardo’s for over a decade. We sponsor and attend the event each year to help raise funds for the charity, which helps young people and their families throughout Yorkshire and the North East. 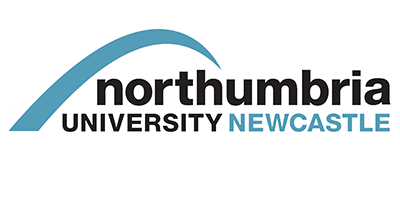 Newcastle Clinic partners with The Department of Sport, Exercise & Rehabilitation at Northumbria University. We provide MRI scans, ultrasound & offer our facilities to support their research. The clinic is also a proud sponsor of Team Northumbria and Sports Central. We offer free MRI scans to Northumbria University’s elite athletes. and discounted MRI scans to all Northumbria students and staff. Newcastle Clinic is a Direct Difference sponsor of St Oswald’s, and has offered regular financial support for a number of years now. 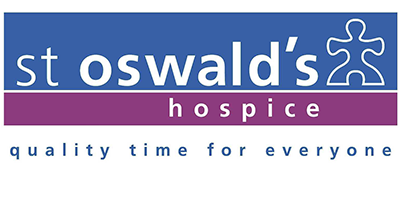 St Oswald’s Hospice provides specialist hospice care to North East adults, young people and children with life-limiting conditions. We regularly sell St Oswald’s merchandise from our reception – please have a browse next time you’re in the clinic! 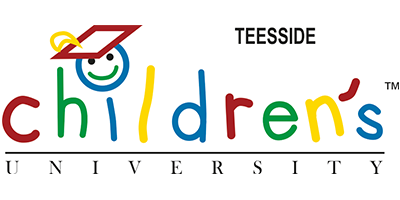 The Middlesbrough, Stockton and Billingham Children’s University schemes reward young people for completing additional educational and enriching projects outside their normal school hours. Newcastle Clinic has been able to offer sponsorship for this programme for a number of years. 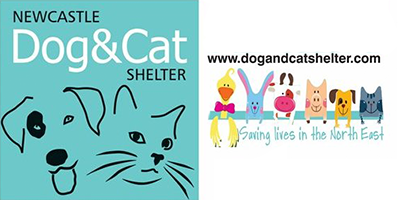 As a group of pet owners, we are also passionate about helping animals, so the clinic has recently entered into a partnership with the Newcastle Dog and Cat Shelter. We are currently funding the design and development of their new website with the aim of enabling more people to adopt pets that need rehoming. Contact us to discuss sponsorship or fundraising opportunities.